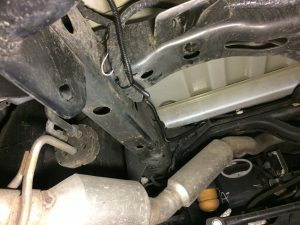 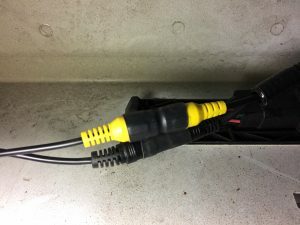 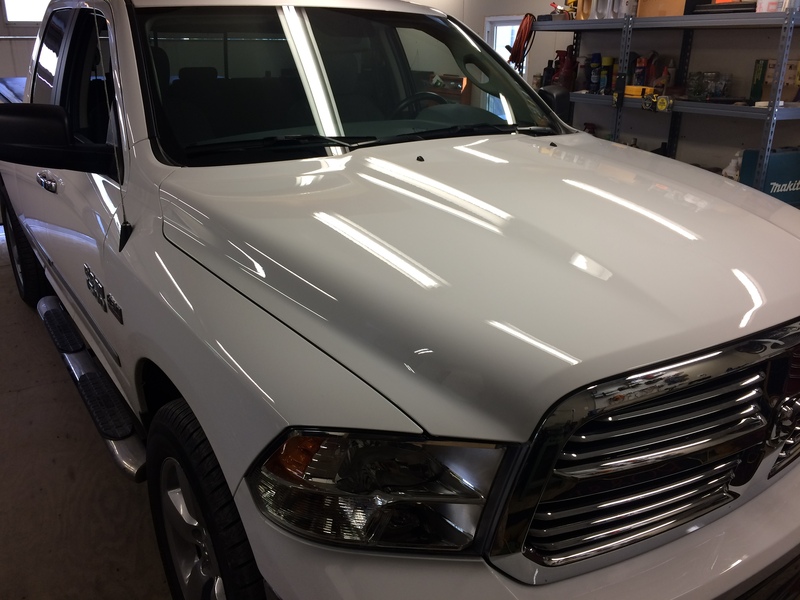 Do you have a Ram with a U-Connect infotainment system? 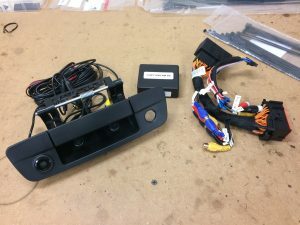 Do you want to add a back-up camera? 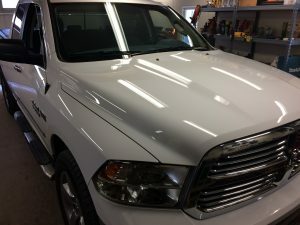 Blossom Installations has exactly what you need. 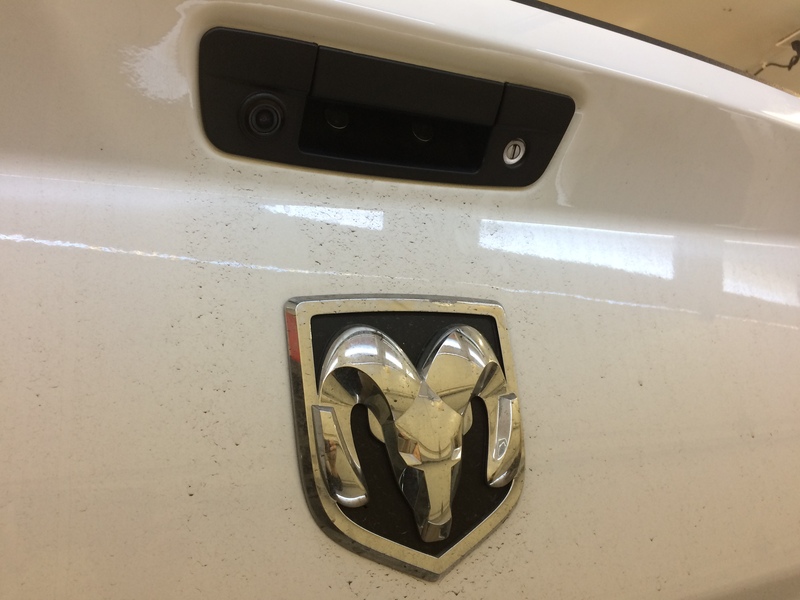 We start with a new tailgate handle that has a fitted camera in the left side. 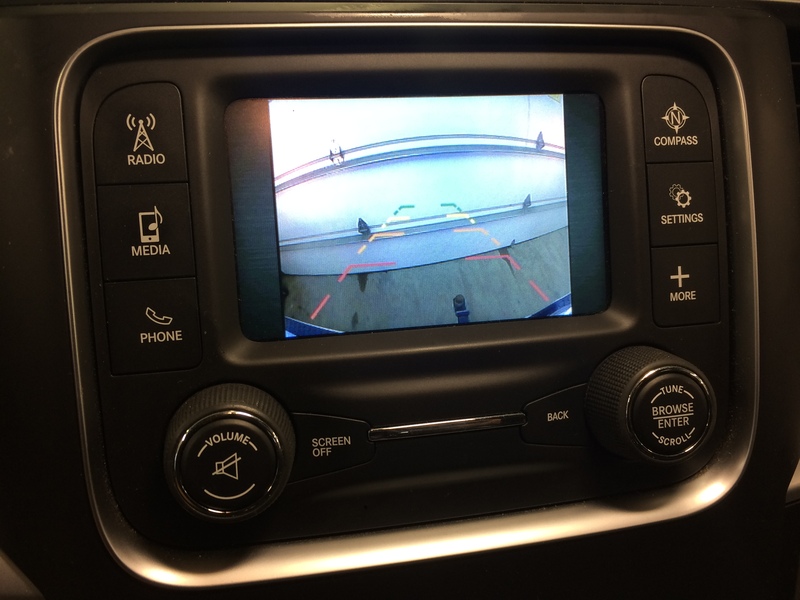 The camera has grid lines to help in parking while the view of the hitch aids in trailering. 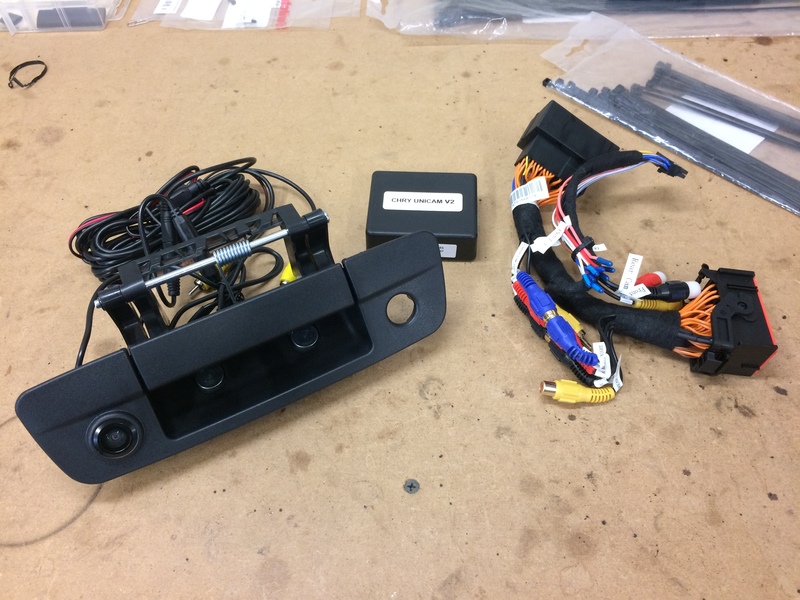 Behind the screen is a module that has OEM plugs that maintain the quality of your vehicle and allows the U-Connect screen to display the reverse image. 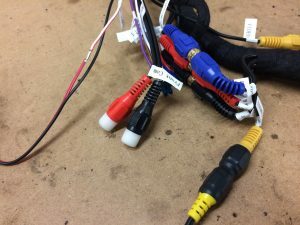 Under the vehicle the cables get fully protected in a plastic protective loom while the video and power connections are sealed in heat shrink to keep out the elements for a truly premium installation. Tom S.